Home, Office or Industrial Cargo? Whatever the weight or size of your cargo, we have movers in our network ready to deliver for you. 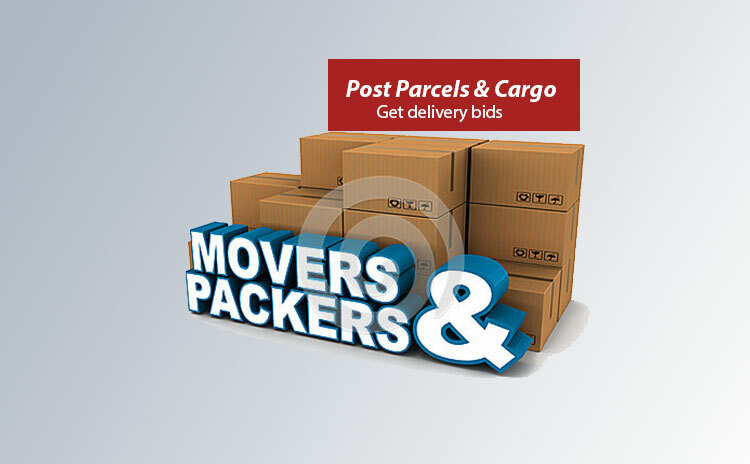 Register your cargo and get instant bids from verified movers and choose only the best with the best price. Get the best Movers in your location bidding for it right now, right here… We connect Cargo Movers to Shippers all over Nigeria. Get connected now and expand your business network instantly. 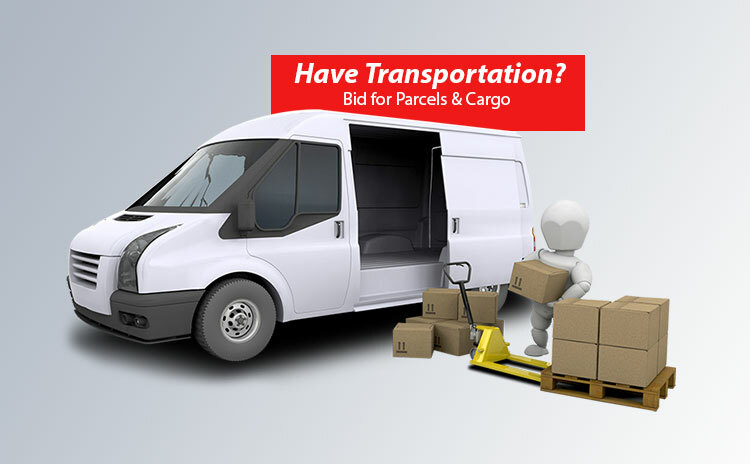 Online Bidding by Verified Movers for posted cargo are going on right now. We offer a bouquet of unique services. Be you a logistics service provider or consumer, whatever your logistics need may be, we bring the solution right at your feet. Sending goods from city to city and within a city has never been easier. Do you have goods for delivery? Now you have the platform to list them on, moov.com.ng!. Let’s put your vehicles and your delivery service where shippers can find and use them. People looking for the right kind of transportation to move their goods stop here. 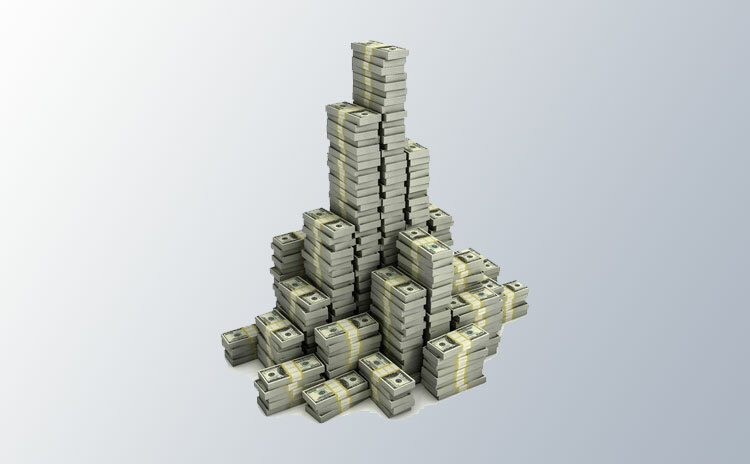 Moov agents all over the country have their individual logistics business set up within our system and earn regular income through our activities. We are routinely reviewing the contending delivery service providers in our system.Watch this place to know your current top service providers.